 Branson Treehouse Adventures had purchased a previous business who had an existing logo. It was an amature design, was not suitable for print as it was heavily pixelated and did not communicate the culture and professionalism that was needed. The client requested a logo that could not only be used in Branson, but for potential expansion to other cities. Our idea was based on a vintage camping/hiking scout badge. Something that could use simple colors and could also be a single color if needed.